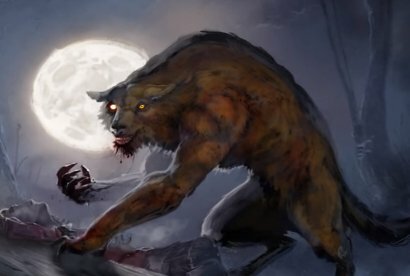 This is a good little video that was put together on the Beast of Bray Road, aka Wisconsin's Werewolf. This is essentially where the legend of the Dogman began in the early 20th century. Very fascinating to say the lest. 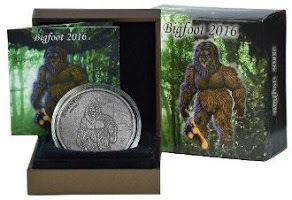 What do you think the beast is? A werewolf? A flesh and blood animal? Or something completely different?